DOC manages a network of over 950 huts of all shapes and sizes. They provide unique places to stay, refuge from bad weather, or rest and recover when you're out exploring the outdoors. 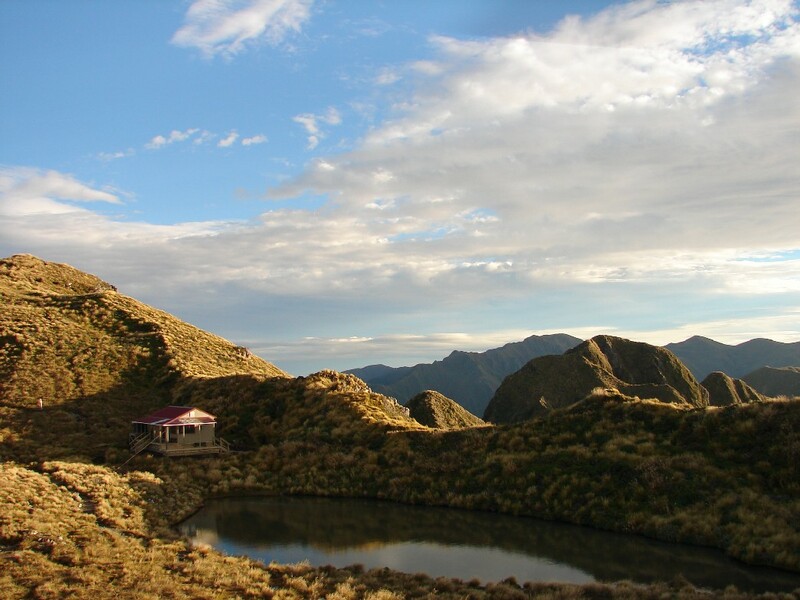 If you’re heading out on a family adventure, a DOC hut can be a great option for accommodation. Here are some insider tips from our rangers for your next hut break. Volunteer to look after our huts and provide a welcoming environment for trampers. Volunteers are needed to help maintain tracks, huts, historic sites and gardens. There are a range of practical, hands on tasks you can get involved in. DOC is encouraging hunters and trampers to let us know how much they're using backcountry huts to ensure the huts are maintained and replaced.